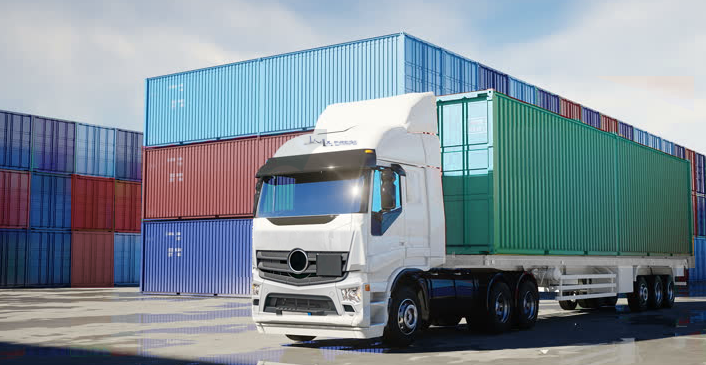 J&L X-Press cross-docking solutions enable your goods to be distributed using little or no storage time, turning complicated logistics into efficiencies that give your company the competitive edge. J&L X-Press improves your shipping efficiency by eliminating the need for costly warehousing. Our logistics experts implement strategies for you that allow unloading of your materials from an inbound semi-trailer, truck or railroad car – and then re-loading them directly into outbound trucks, trailers, or rail cars – typically within 24 hours or less. Not only does cross-docking eliminate storage costs, it also enables you to meet customer demand more rapidly. 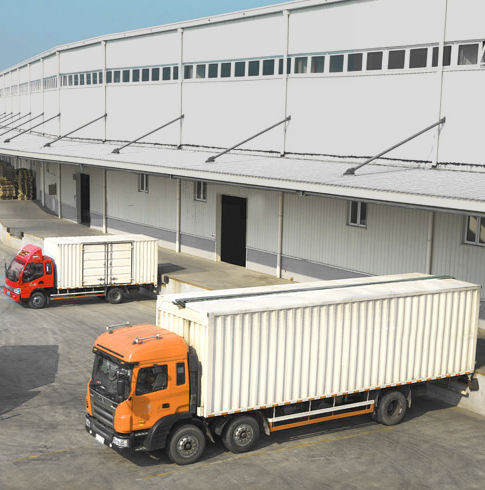 Cross-docking also reduces material handling – which lowers the probability of damage to your inventory. Request a free quote today and learn how J&L X-Press innovative cross-docking solutions can speed delivery times while lowering your transportation costs.